If you are interested in becoming architecture or choosing the field of architecture then the most important question bugging you will be “what all architecture schools are good in California?”. For sure you must have a desire to enroll yourself in one of the best architecture school in California for getting better knowledge and far better job opportunities in this highly competitive market. Well if you have made your mind then for sure you must be confused where you should enroll as all the architecture schools claim that they are the best in the education field. 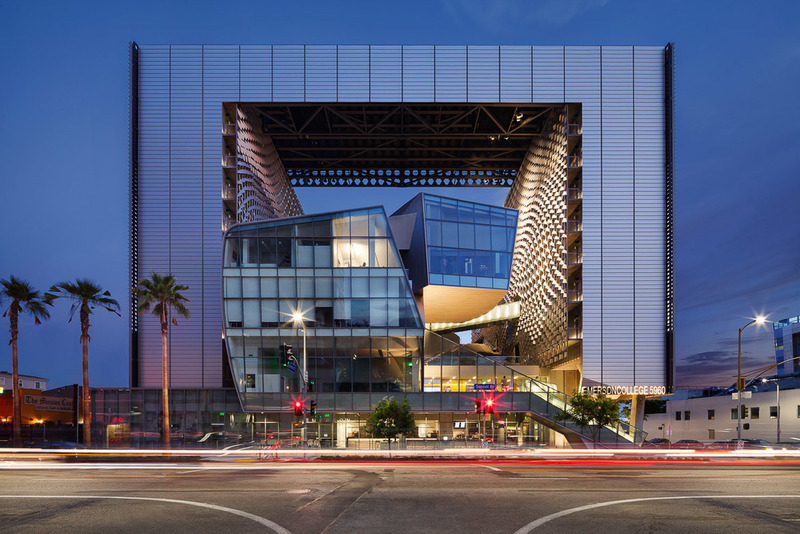 In order to help you find the right architecture school, we have compiled a list of 10 best architecture schools in California. 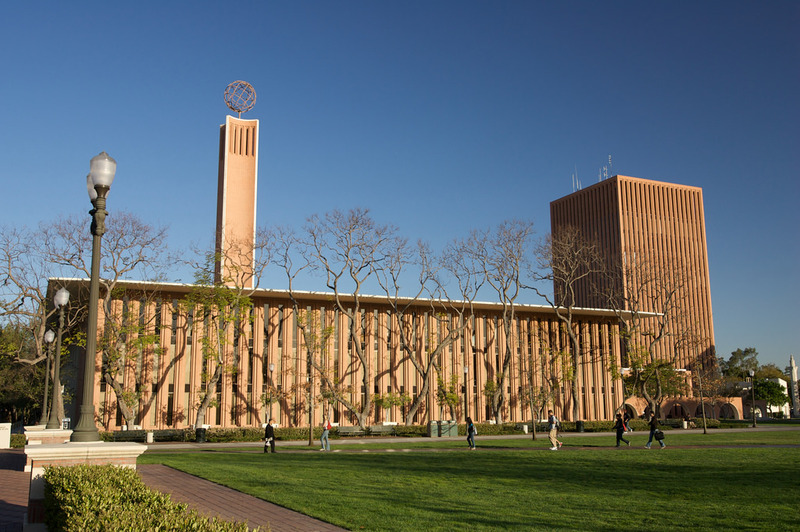 The USC School of Architecture is a private architecture school which is part of the University of Southern California. 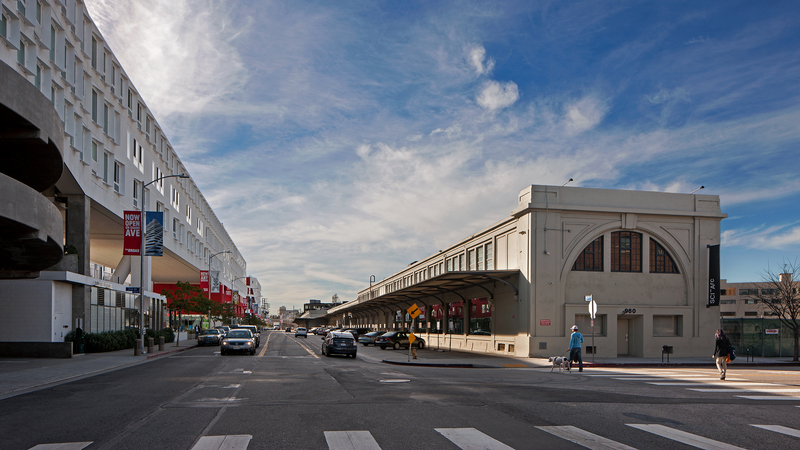 USC’s school of architecture has been ranked one of the best architecture schools in the country for several years. The series of events finally lead to the start of the architecture department at USC in 1928, and now this prestigious school offers both undergraduate as well as graduate degrees in fields of heritage conservation, architecture, and landscape architecture. 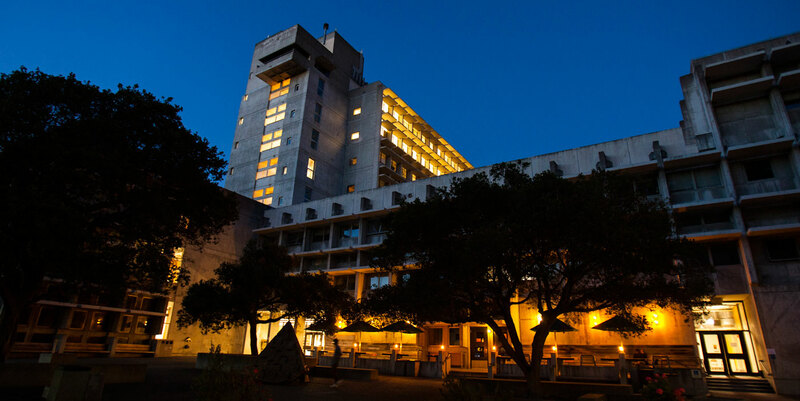 The college of Environmental Design is also commonly known by the name of Berkeley CED is one of the most popular architecture colleges in the world. Berkeley CED is one of the fourteen colleges and at the very famous architecture school in California, Berkley. This very unit of the University of California, Berkeley contains three departments, and those are architecture, City & Regional Planning, and Landscape architecture & Environmental Planning. You will be surprised to know that this school’s architecture graduate program is ranked number four in the world. 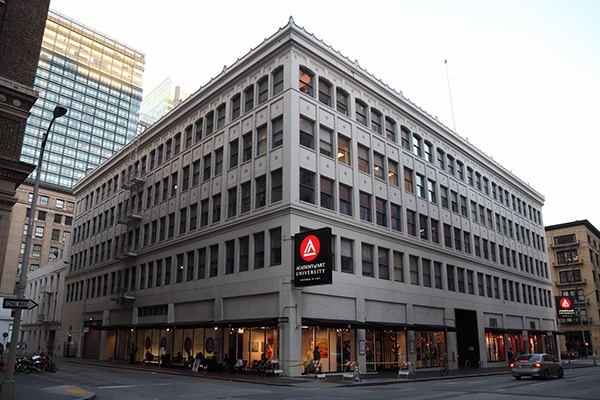 Formerly known by the name of Academy of Art College this privately owned art school in California can surely be a good option for you if you have a strong financial background. For sure you can apply for scholarships and loans for paying the fees. But we are making it clear before you make any decision that it is an expensive university. In case if you are planning to opt for online course option then you should consider buying a laptop with a better camera. Southern California Institute of Architecture is a house were professional reside. This is the best way to explain the teaching environment of this great architecture school in California. Good name and the regular appearance of its name in one of the best architecture school in California attracts students. Not only from the nearby area but from throughout the world. It is a place where your talents and expertise will be challenged to improve your skills and to educate you. The unconventional atmosphere for teaching that this school has makes it one of the best. Woodbury University has got two dynamic and radiant campuses one in San Diego and another located on the border of Burbank and Los Angeles. Currently, this university offers both graduates as well as undergraduate programs in architecture. This very architecture school has proved to be a leader in higher education right from its establishment. In case if you are interested in interior design or architecture program then this very university can be a great option for you. You should know that you will be getting an entirely different environment to gain theoretical and practical knowledge. Even the school transfer works very differently as compared to other community college programs. The best thing about this architecture school is that they have small class sizes with 6 to 12 students that give teachers a better opportunity to communicate with the students. Otis College of Art & Design is a well-known architecture school that has garnered huge reputation and is still considered one of the best architecture colleges in the country. With its culturally diverse nature, you won’t feel like an outsider in this college. This college was ranked 6th under the category of “Value of Education”. Based on the success rate of alumni of this college and sophisticated evaluation methods. 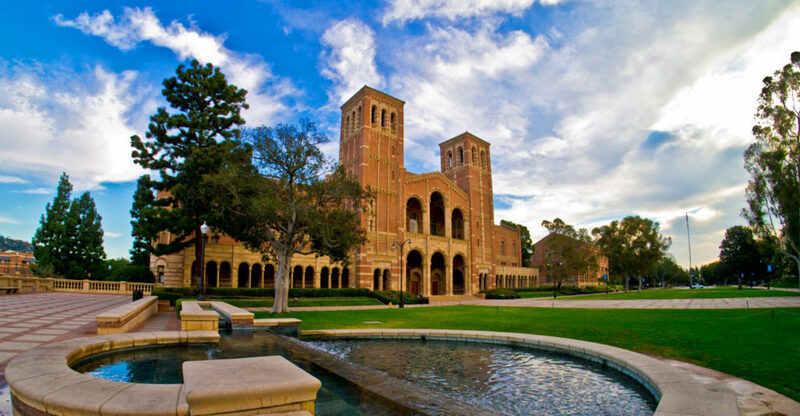 UCLA is a well-known name in the world for arts programs. This very hub of teaching is also a great place to join for architecture program. It might surprise you, but UCLA Architecture and Urban Design have been ranked number 6 in the US for the graduate program. Earlier UCLA was adamant on its motto to offer students a fair chance to explore arts. But now its dreams and motto have expanded far behind this simple notion. If you aren’t aware of this great campus of UCLA, then you are losing a lot as an architecture enthusiast. This campus is housed in an airplane hangar. It has been used by architecture students in the program named Suprastudio. Which is a one year program where architecture students are paired with nonprofit and industry leaders in order to learn about the advanced research project. 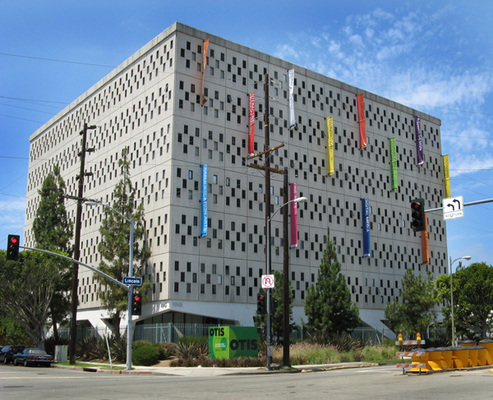 This list contains some of the best architecture schools in California. We are sure that you would receive great help from the above list that we have compiled. However, we would suggest you carry out some research about the fees and the seat availability on your own. Makes sure to select the best one from the above list as per you fee budget and priority.